“Vital upgrades” will push train passengers onto buses for nine days. 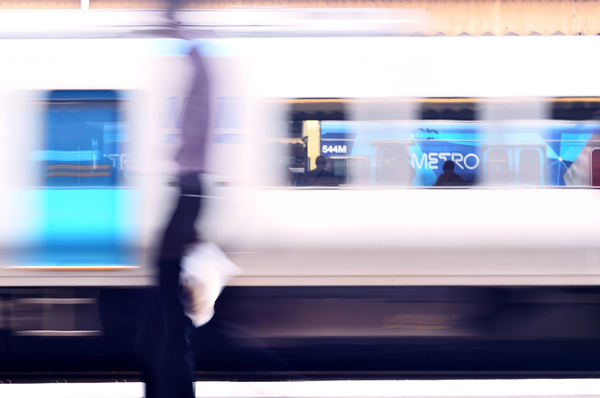 Signalling, power and platforms will be upgraded on the Cranbourne line between the Westall and Pakenham train stations from Saturday 30 June to Sunday 8 July. Crews will replace ageing infrastructure with several kilometres’ worth of new overhead wiring and support structures between Narre Warren and Beaconsfield. Platforms at Dandenong, Hallam and Pakenham stations will be extended to accommodate longer trains, and signalling works will continue between Dandenong and Pakenham. “Some of the equipment across the network belongs in a museum – so we’re not wasting a minute to deliver these vital upgrades,” Public Transport Minister Jacinta Allan said. “These works allow us to run more trains more often on our busiest lines and provide a more reliable service for passengers across the network. She said there were 328 hours of delays from signal faults on the Cranbourne/Pakenham line last year, much of it linked to ageing infrastructure. Crews will also work to join main line tracks to a new high capacity train depot under construction at Pakenham East. It’s on track for completion by the end of the year and will provide stabling for the new train fleet and more than 100 jobs. V/Line Traralgon and Bairnsdale services into Melbourne will be replaced by coaches for the entire journey. Additional direct coaches between Warragul, Drouin and Parliament stations will also run during peak times. There’ll be a similar blitz in August, with details to come in the weeks ahead. High capacity metro trains will be able to carry 20 per cent more passengers than any other trains on the network, and will progressively enter service from mid-2019.